A design framework for improving usability and engagement across Meetup's emails. Initial execution has lifted engagement by 30% over previous designs. UI/UX projects for an online platform connecting professional cleaners with clients. A news organization focused on edtech and online learning. We delivered a rebranded, responsive website design with streamlined content. 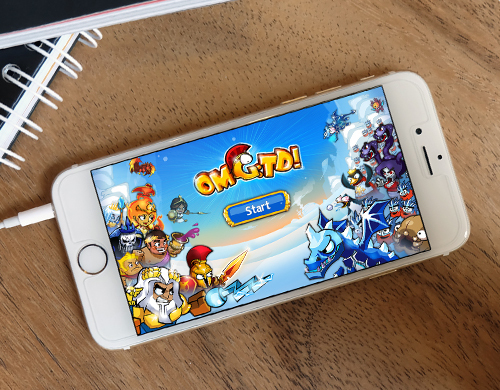 A tower defense game for iOS and Android. One year after global launch, it has 4.5 stars with > 2,100 ratings on the App Store, and 4 stars with > 27,000 ratings on Google Play.